Our consultative approach to Salesforce® implementations has helped hundreds of clients align their teams around 360-degree customer visibility. Whatever we build for you, we’ll be sure to guide you to the solution that best fits your people and processes. Thanks to our deep experience in our industries of focus, we can offer you best practices and guidance aligned with your organization’s unique problems and goals. 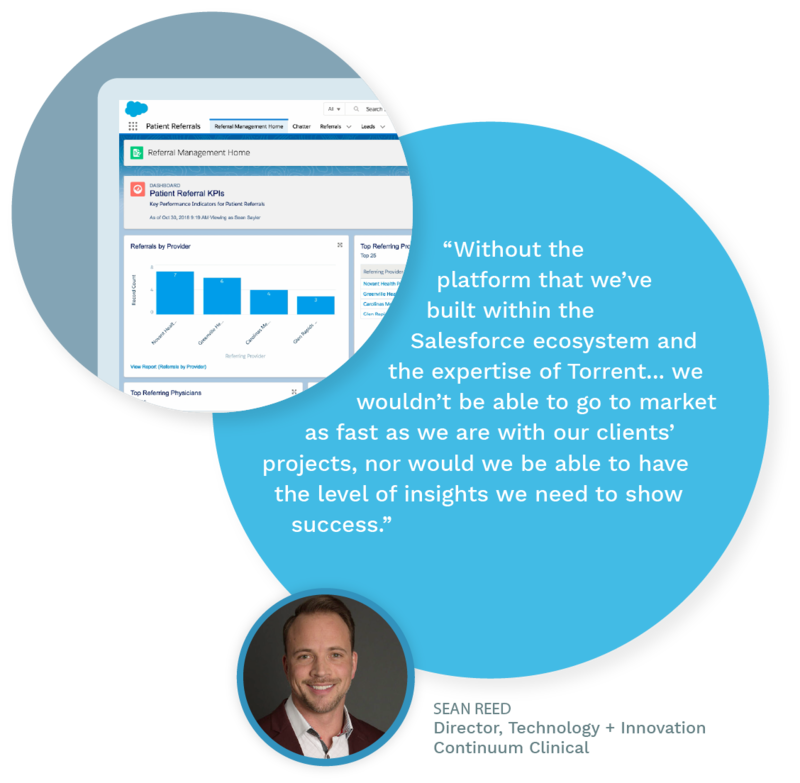 We understand the realities of your market and know how the Salesforce® platform can work best for you. 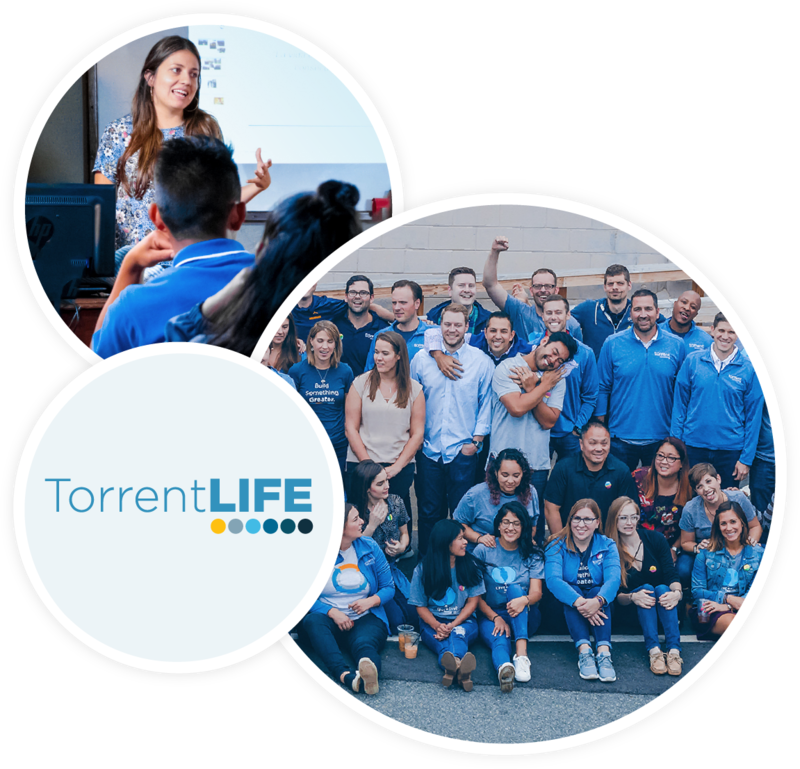 We know our business is only as good as our people — that’s why we’re committed to building a people-first culture focused on raising up impact-driven business leaders. Interested in joining our amazing team as we Build Something Greater?